Closing the achievement gap between low-income and affluent students could be as simple as do-re-mi. In a study out Tuesday from Northwestern University, researchers looked at the impact of music education on at-risk children’s nervous systems and found that music lessons could help them develop language and reading skills. The study is the first to document the influence of after-school music education on the brains of disadvantaged children, as opposed to affluent children receiving private lessons. 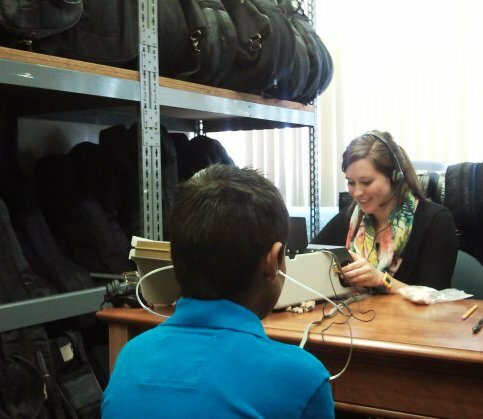 Researchers from the Auditory Neuroscience Laboratory at Northwestern spent two summers with children in Los Angeles who were receiving music lessons through Harmony Project, a non-profit organization providing free music education to low-income students. In order to document how music education changed children’s brains, students were hooked up to a neural probe that allowed researchers to see how children “distinguished similar speech sounds, a neural process that is linked to language and reading skills,” according to a press release. Photo of Harmony Project student, courtesy of Dr. Nina Kraus. Students from the study, ages six to nine, were divided into two groups. The first group consisted of children who received two years of music education by the end of the study, while the second group of children had only received one year of lessons. This led researchers to discover that children’s brains only started to respond to the music education after two years of lessons. One year was not enough to have a definitive impact. 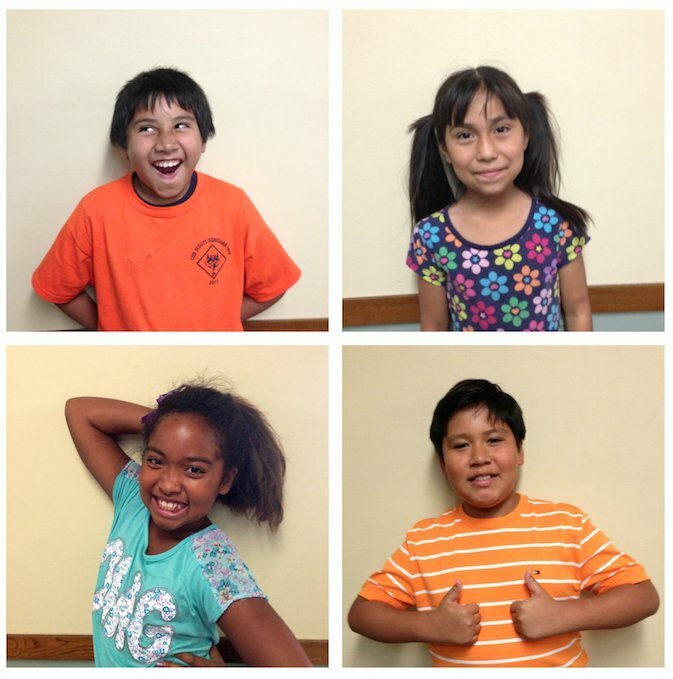 Photo of Harmony Project students, courtesy of Dr. Nina Kraus. Leaders at Harmony Project approached the researchers after the non-profit observed that their students were performing much better than other public school students in the area. Since 2008, over 90 percent of high school seniors who participated in Harmony Project’s free music lessons went on to college, even though the high school dropout rates in the surrounding Los Angeles areas can reach up to 50 percent, according to a Northwestern press release. “Now we know this success is rooted, at least in part, in the unique brain changes imparted by making music,” Dr. Margaret Martin, founder of Harmony Project, said in the press release. Kraus told The Huffington Post that the study could be a case for expanding music education in school. The Harmony Project and the Auditory Neuroscience Laboratory have teamed up before to study how music education impacts students’ grades. Researchers previously showed that after one year, second-grade students participating in Harmony Project maintained or improved their grades. This compares to peers from the same schools whose grades’ dipped after not participating in music lessons.